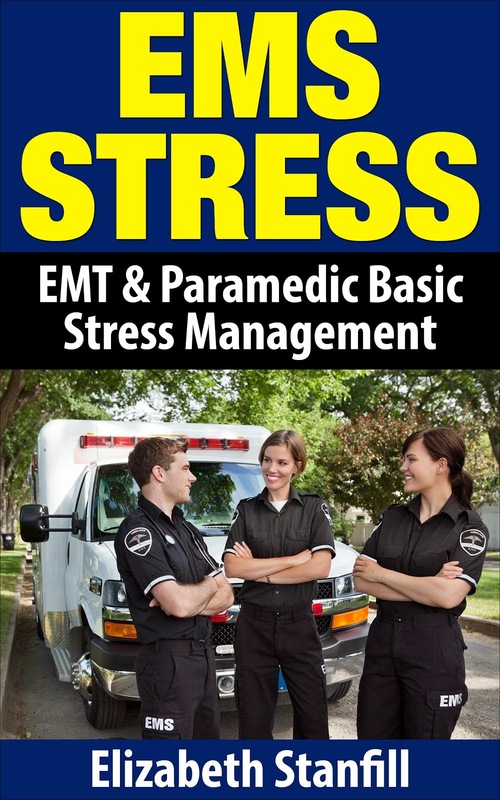 In order to learn how to destress yourself we must know what stress is. The foundation of our reaction, that causes the fight or flight response, begins with a thought that we may not be able to handle this particular stressor. After every thought comes a feeling. If we think that we will not be able to handle this particular stressor, we will feel doubt, fear, worry, or maybe even anxiety. These thoughts, feelings, and the actions that follow, trigger the fight or flight, aka the stress response. So, back to "How to Destress Yourself." Now that we know what stress is we can easily learn How to Destress Yourself. No matter what happens, you can handle it. Learn to react with this thought, no matter what the stressor is, and you will learn How to Destress Yourself. If you would like to read the newest posts on HOW TO DESTRESS YOURSELF, I invite you to put your email address in the box at the top of this blog, and click subscribe ;) you will then receive the latest posts via email.